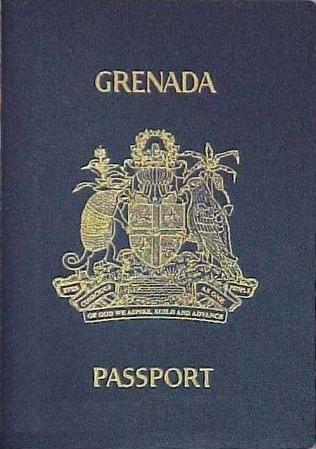 The Government of Grenada views with concern and dismisses as total falsehood, a blogpost by convicted criminal-turned-financial-analyst, one Kenneth Rijock, in which he alleges that Henley & Partners — one of several approved marketing agents of Grenada’s Citizenship By Investment (CBI) programme — took money from someone with a promise to secure a diplomatic passport from Grenada for that person. The Government of Grenada, through the Office of the Prime Minister, under whose auspices lies the CBI programme, categorically refutes any knowledge of this allegation or activity. This blogpost by Rijock is bogus in its entirety. Further, the Government of Grenada through its CBI programme has no knowledge of such a claim levelled against Henley & Partners, outside of this blogpost. The article infers that the agents involved in this scheme are Henley & Partners. We note that Henley & Partners have since released a statement categorically denying all aspects of this report and hinting at legal action against Rijock. It is important to note that the source of the report is also an American so-called financier, who has been charged and convicted, spending time in Federal Prison for money laundering. He also has numerous other complaints levelled against him for libel, including a recent lawsuit against him by the Government of Dominica for making similar claims against that country’s Citizenship By Investment Programme. Rijock has no credibility in regional and international financial circles, and from his blogpost, it is also clear that he has no knowledge of Grenada’s Citizenship By Investment Programme, and its laws and operations. The Government of Grenada reaffirms its commitment to protecting the integrity of Grenada’s CBI programme, which has been lauded internationally, and most recently by the International Monetary Fund, for being the ‘Gold Standard for transparency and having a sound legislative framework’ among all regional CBI programmes.